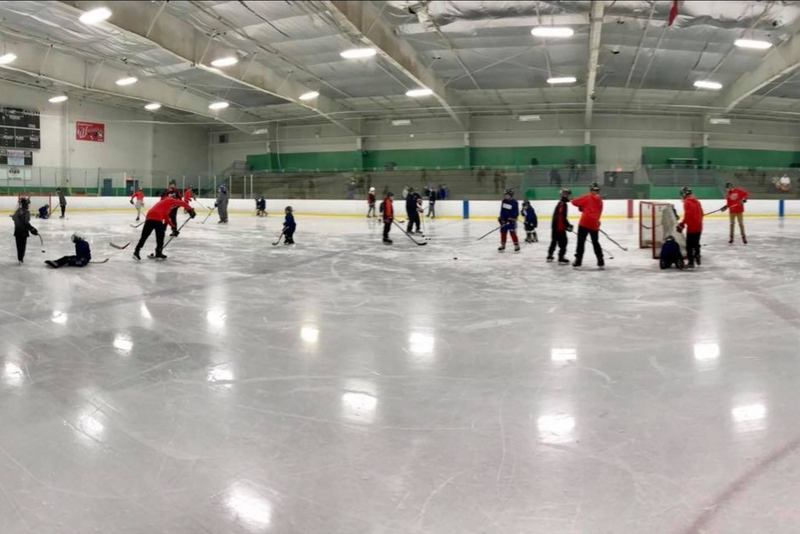 We are able to introduce new players to ice hockey each year through USA Hockey's Try Hockey for Free program. 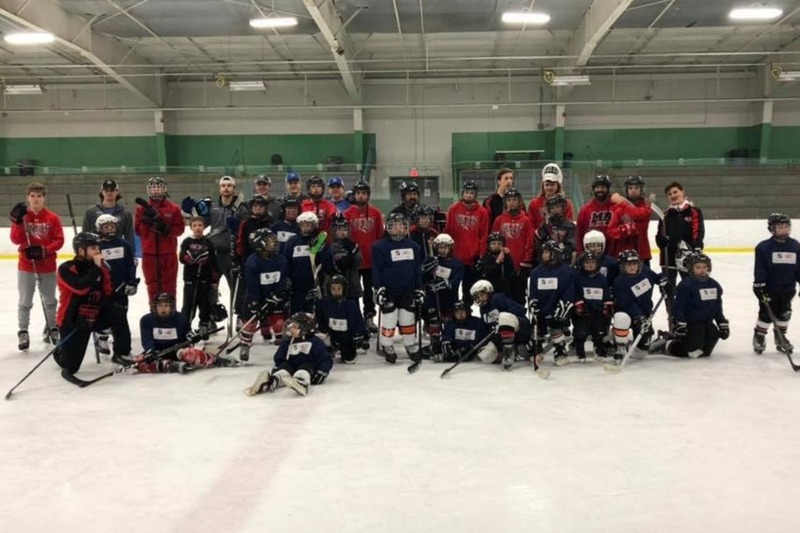 On November 10th we hosted 25 new hockey players! 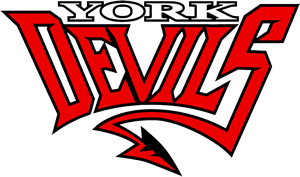 Welcome to the Devils family! 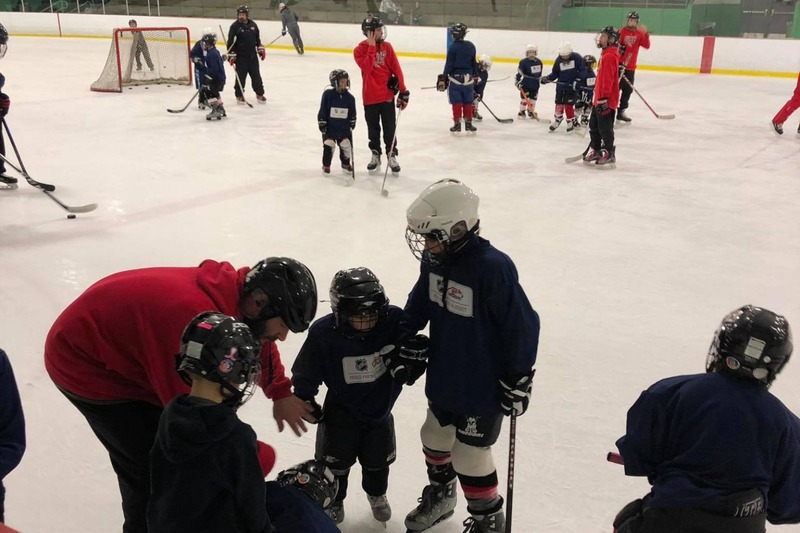 SIGN UP HERE for notification when more information is available for our next event on February 23, 2019. 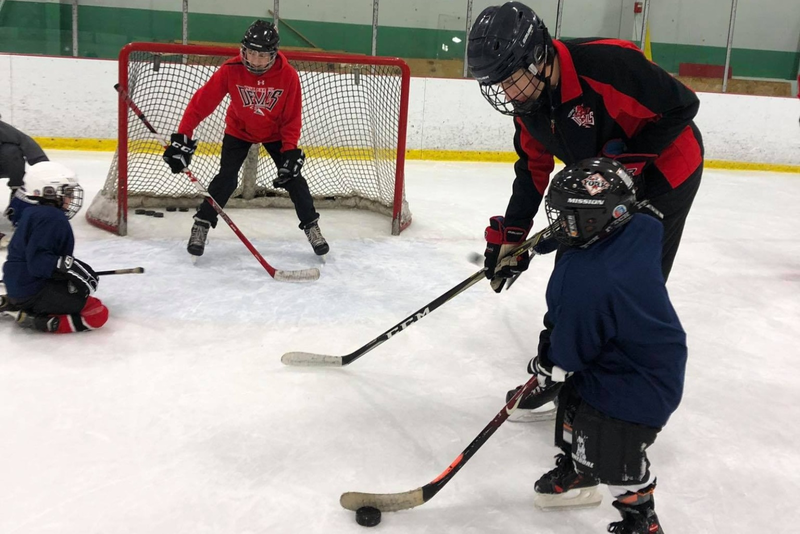 Kids got to borrow pads, skates, helmets, and sticks and partner with one of our current Devils players. 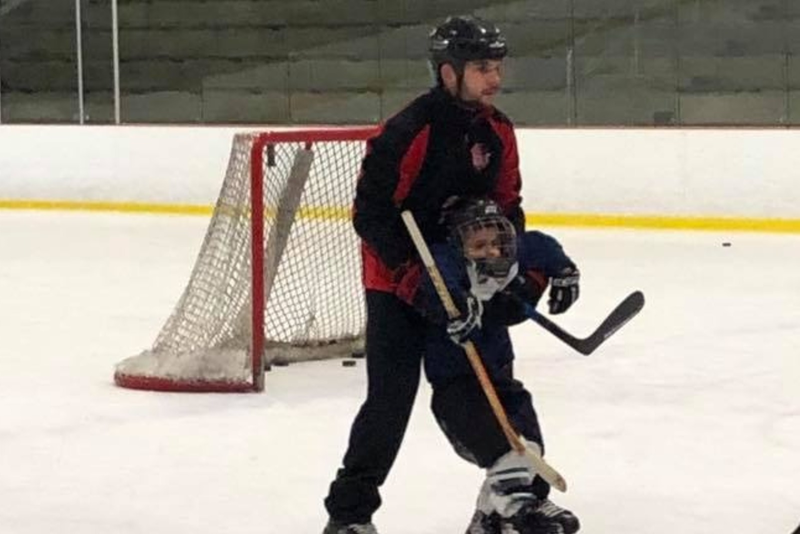 They practiced skating, passed the puck, and even scored some goals! Smiles and high fives all around!